Scars on 45 released their self-titled debut in 2012, which landed at #4 on the Billboard Heatseekers Chart. Already a favorite among film and TV music supervisors, the band’s gorgeous melodies, driving instrumentation and boy/girl harmonies caught the attention of VH1 who chose them as a coveted You Oughta Know Artist. They made their national TV debut on The Tonight Show With Jay Leno and received media support from the likes of USA Today, People, Entertainment Weekly, Paste, Spin, Billboard and more. 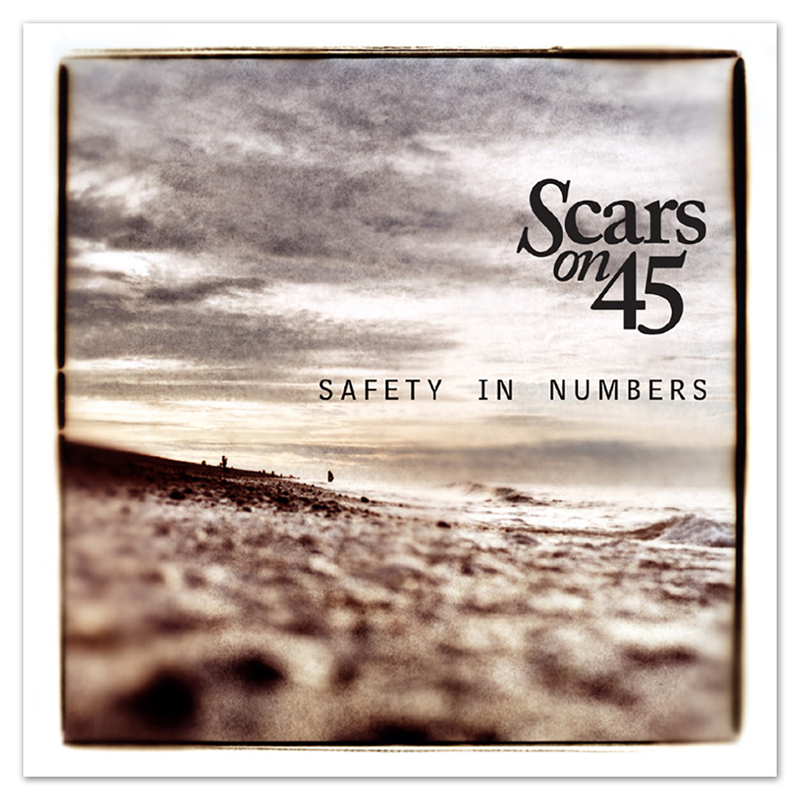 Scars on 45 is Danny Bemrose (vocals/guitar), Aimee Driver (vocals), Dave “Nova” Novakowski (piano/keyboard), and Chris Durling (drums).